I love hearing from people who’ve been to the Netherlands, especially when its a visit to one of my favourite towns, Utrecht. In this week’s programme on 3CR Val and I were joined by Melbourne City Cr Cathy Oke. Cathy was recently on a study tour of the Netherlands, along with a dozen other Australians influential in policy and practice around urban mobility. The tour was organised by the CPF in conjunction with the Netherlands Consulate. You can read Craig Woolridge’s (Department of Transport WA) report here. 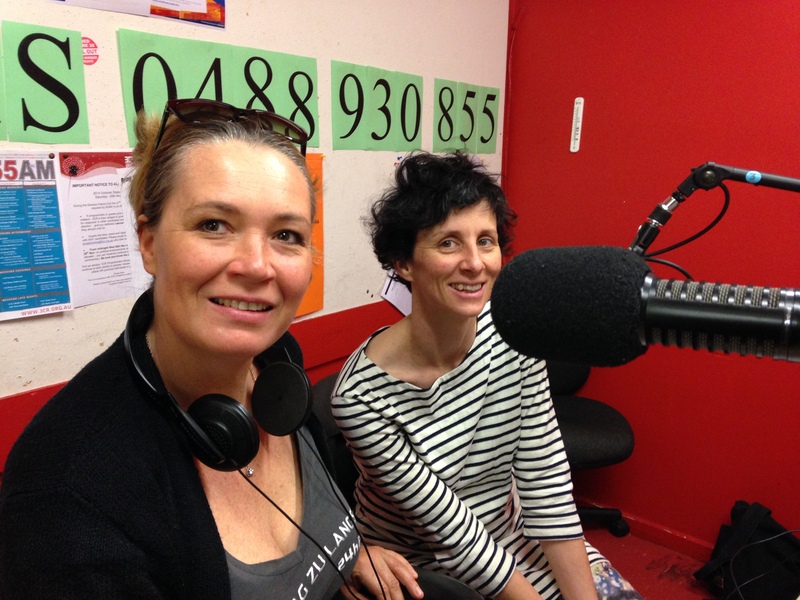 Last week Val and I rung in spring with studio guests Pip Carroll and Jette Achleidtner from The Squeaky Wheel. 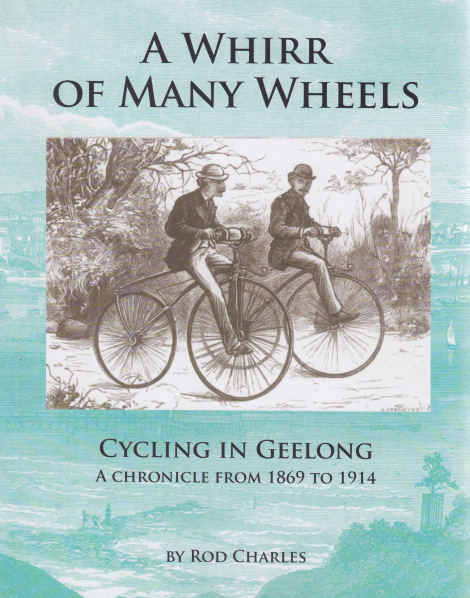 The Squeaky Wheel runs rides and programs that foster engagement with Australian culture by bike, one of my annual favourites with them is the MoreArt bike rides, and since spring is a busy time for them we wanted to run through what they have coming up. 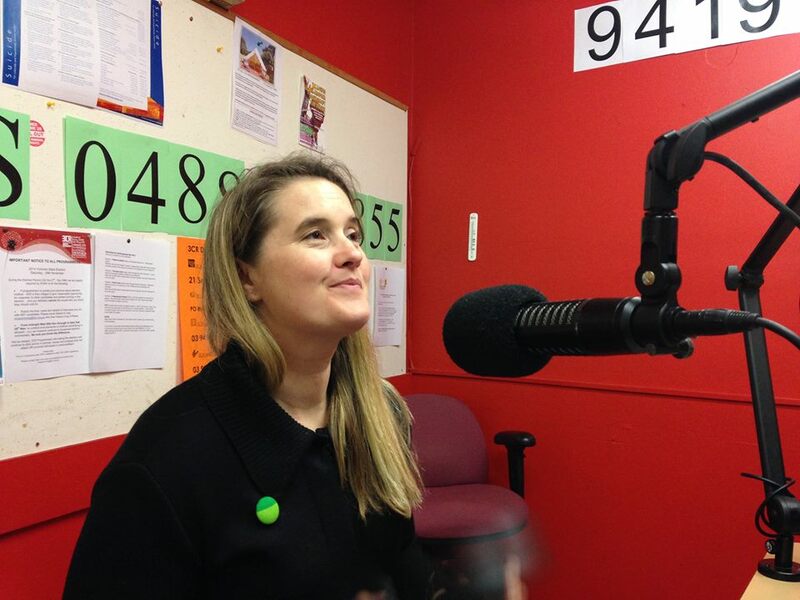 Have a listen to hear about whats going on and also to hear about the other programs they run and they way in which they use engagement with Australian culture as a tool for getting people onto their bikes. We also remembered Bill Deller, a colleague at 3CR who sadly, passed away suddenly recently. RIP Bill. We’re going to miss you. You can tune in to the podcast here. It’s a few weeks ago now but a quick trip to Japan and an imploding laptop have slowed things down around here. 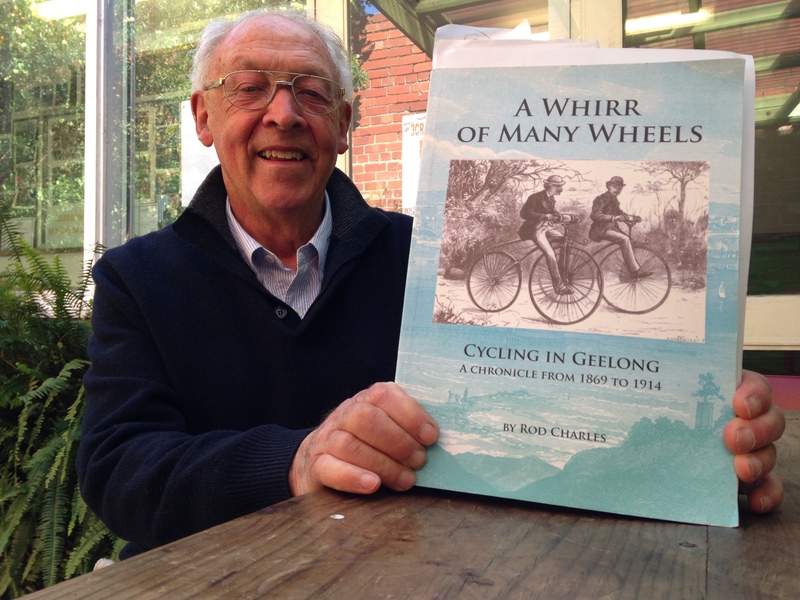 Back in September, the 22nd to be precise, Val and I enjoyed having Rod Charles, author of ‘A Whirr of Many Wheels’ on the Yarra BUG Radio Show. If you’re interested in buying a copy of Rod’s book, or the two planned sequels, you can find the details over here.